Christmas is almost here! This is the season when loved ones and friends reunite. It is the perfect time to express how much we love and cherish people around us whom we love and love us back. 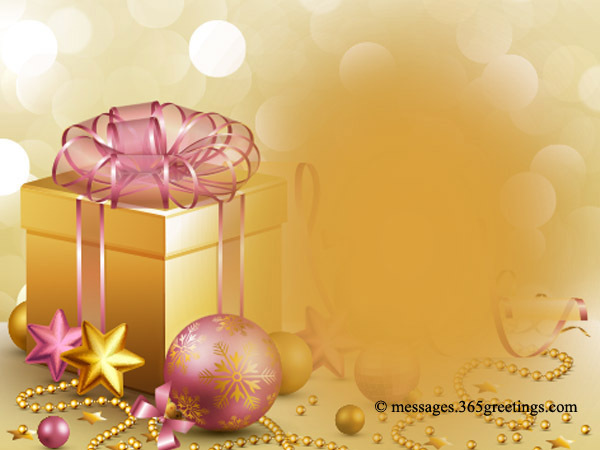 Aside from giving thoughtful gifts, you can actually convey your thoughts and greetings through words. How? Through Christmas cards. 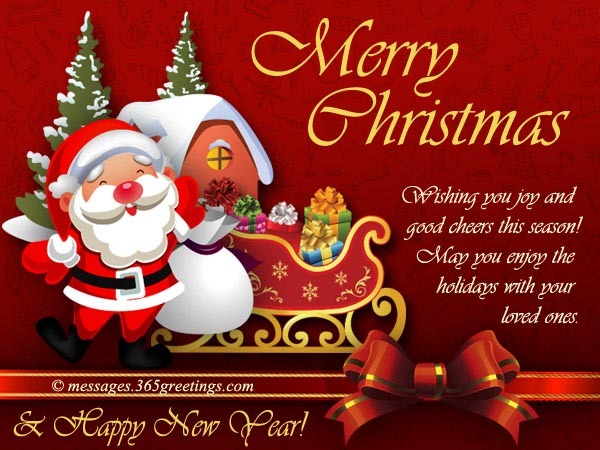 Christmas cards are one great way to convey your heartfelt wishes and greetings to family and friends. This can come in many forms. It can be the conventional paper-made cards. 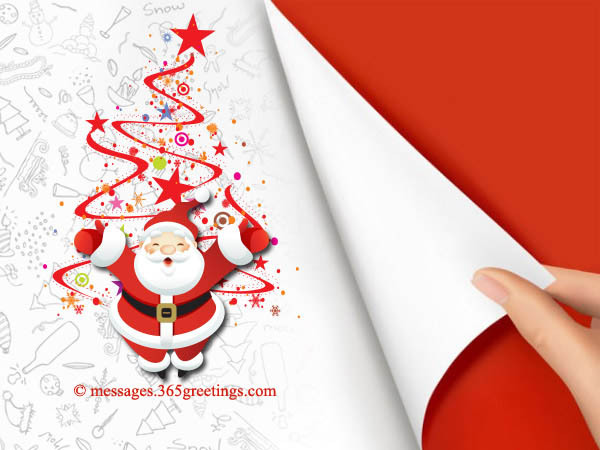 But since in today’s world everything is becoming digital, you may want to send your greetings the digital way, in a form of electronic Christmas cards, popularly known as e-cards. 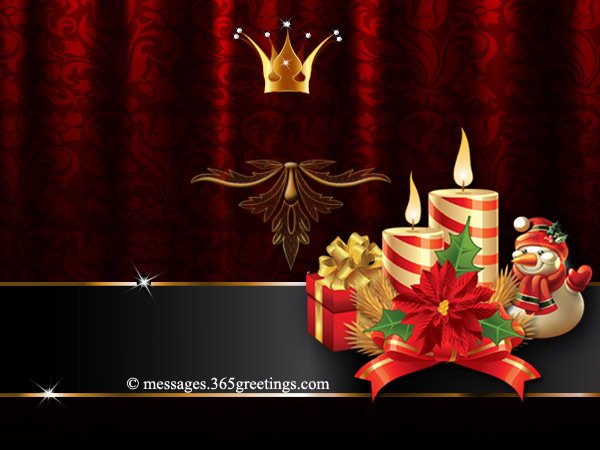 Speaking of Christmas e-cards, here we created beautiful and elegant Christmas cards images that you can share to your family and friend via email or social media. Enjoy and happy holidays! 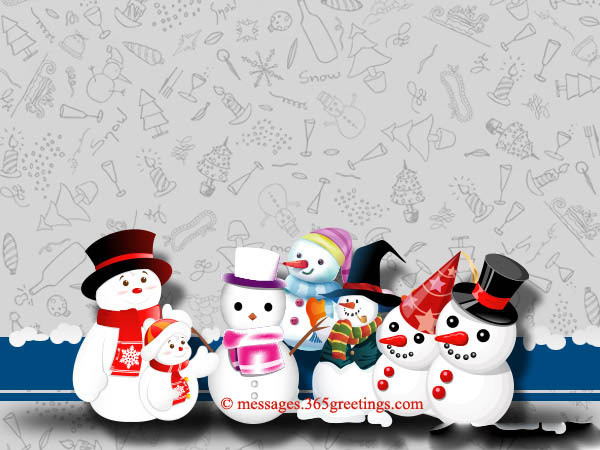 Spread the spirit of Christmas with this lovely and cute Christmas card featuring a happy snowman that greets you a very Merry Christmas. 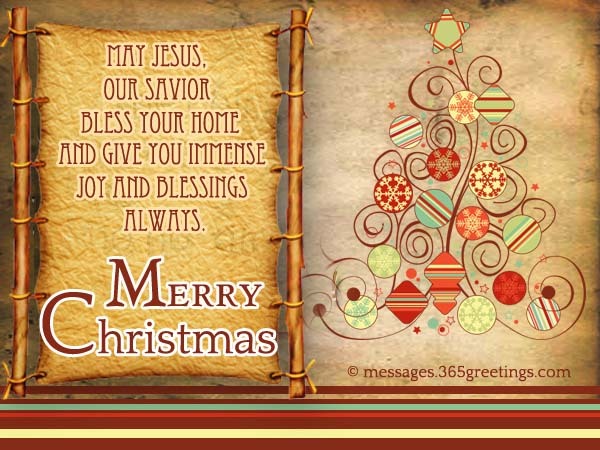 This card is best to wish your loved ones to have a blessed holiday season. 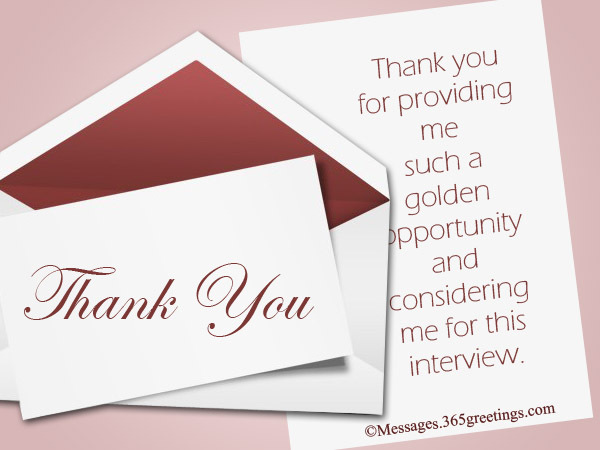 Would you like to include your own greetings on your card? 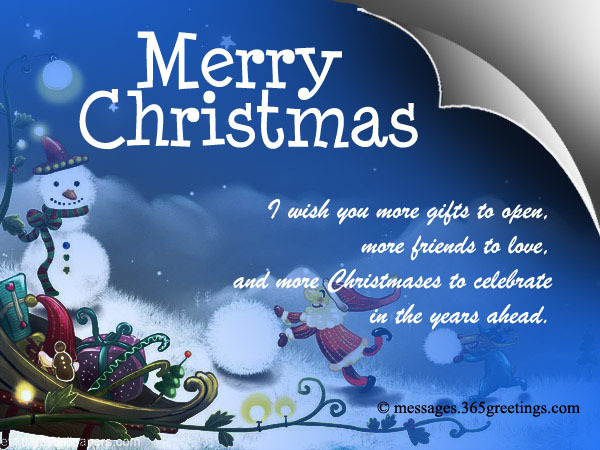 You can create this card with your own christmas messages. 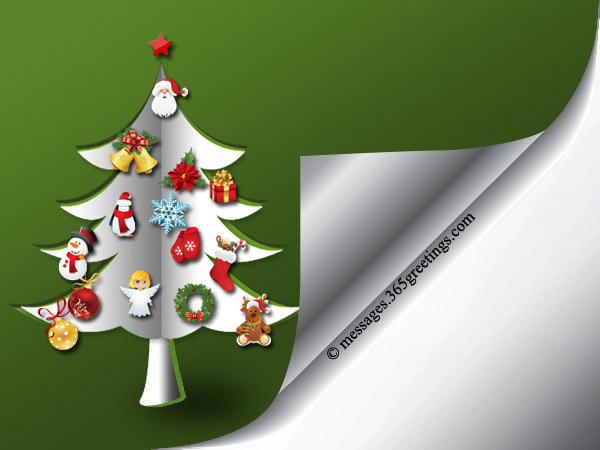 Download this Christmas card template and write your own Christmas messages. You may use these font styles, sizes and colors as your guide in writing your own messages. Need inspiration and ideas what to write in above card? 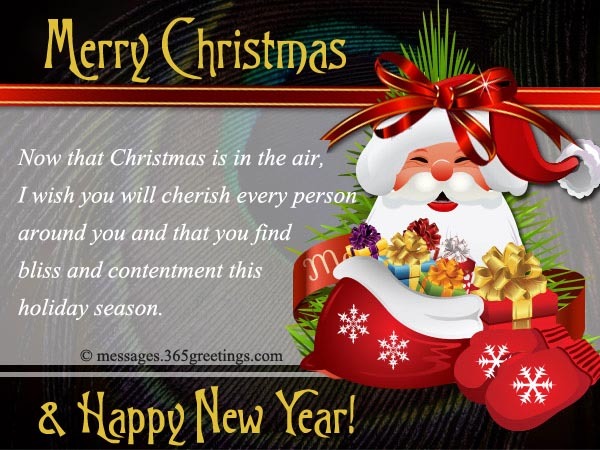 See these samples of Merry Christmas messages. 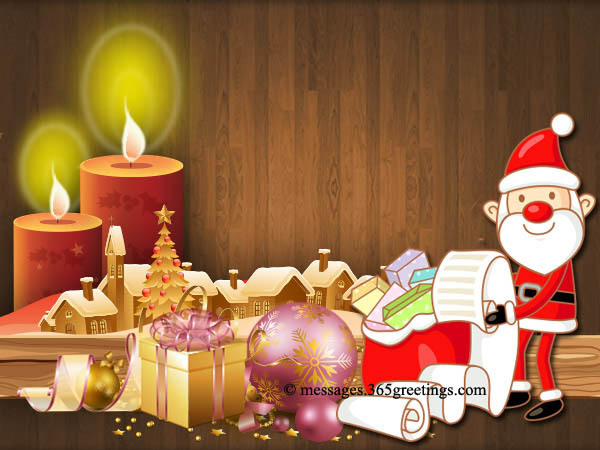 Let Santa do the wishing and greeting this Christmas. Surprise your friends, family and loved ones by giving them this surprising cute Santa card. This lovely card is perfect for friends who are miles away, but still you want to make them feel your love for them this holiday season. The wording not suitable for your needs? Feel free to personalized your Christmas greetings. 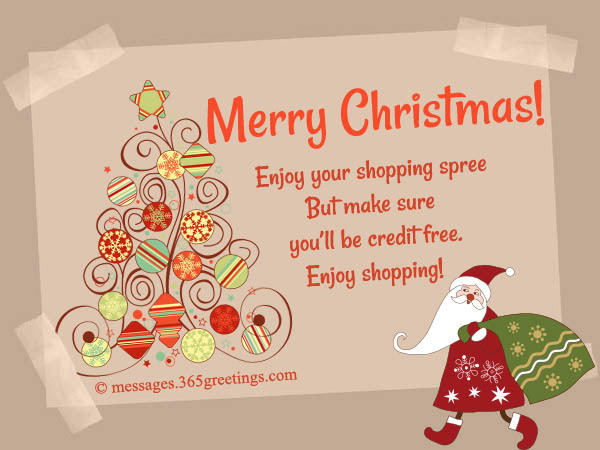 If you wish to send this card to your friend, you may download this and add your text on it. Use these font guide in designing your own card. 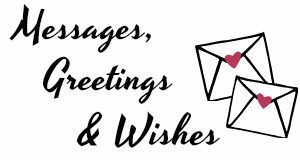 Need some samples of Christmas messages for friends? Find here. You’ll know holiday season is coming when it’s starting to get cold and snow starts to fall, well in most countries. 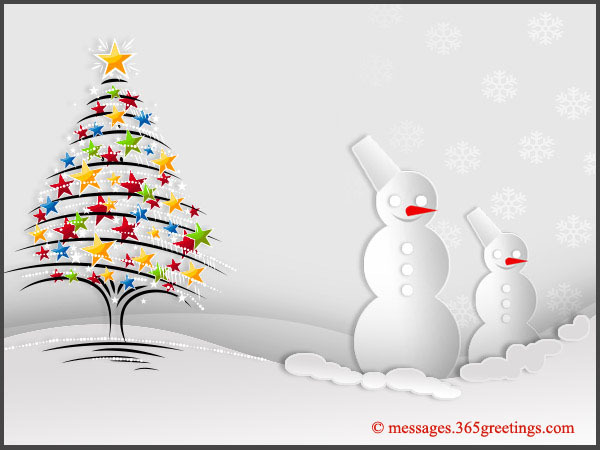 Make this Christmas a little warmer by sending these heartwarming Christmas greetings featuring starry tree and cheerful snowmen. This is perfect for your co-workers and colleagues. 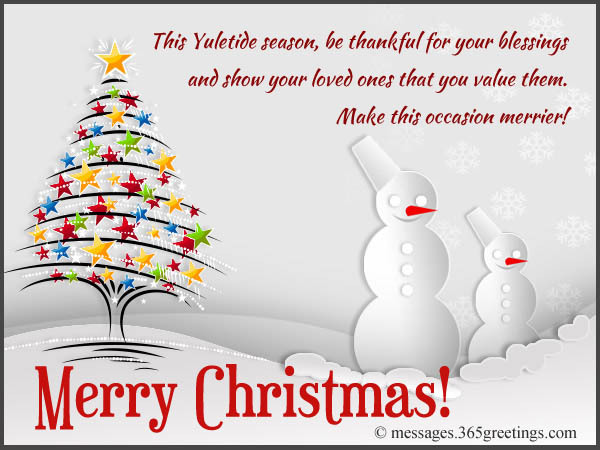 Get your holiday greetings personalized by adding your own wording on it. You may edit above snowman card using any photo editor (paint, Adobe photoshop, etc). Here are the font details. 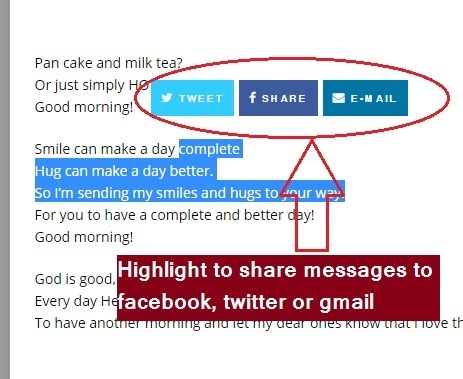 If you need inspiration for wording, you may take a look at these samples of holiday wishes. 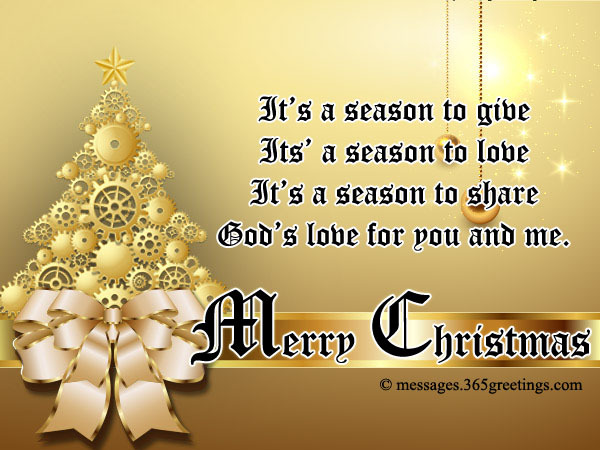 Wish everyone a blessed Christmas in this season of love and sharing. Share the gift of love and the spirit of Christmas to those people who are with you through thick and thin throughout the year, Send out this beautiful religious Christmas card. 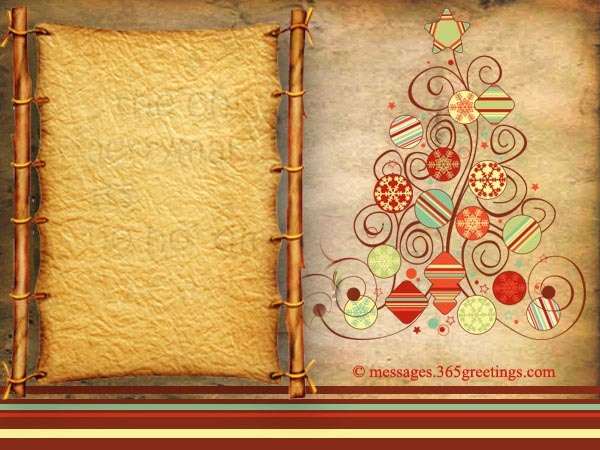 Here’s an elegant Christmas card template featuring gold tree and ribbon. Get it personalized and edit. Add your own personal greetings. Here’s the font details. 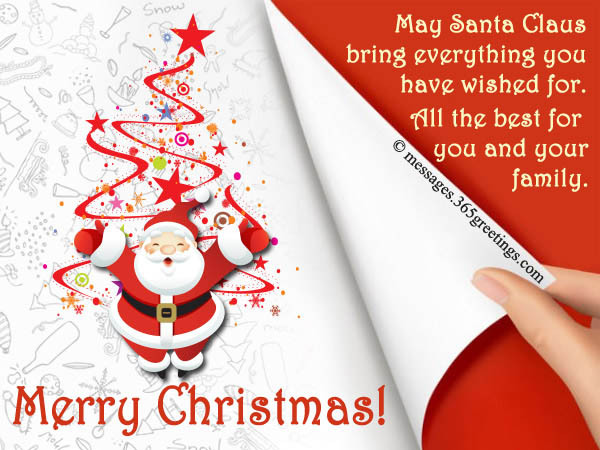 You may find some samples of christian Christmas wishes here. 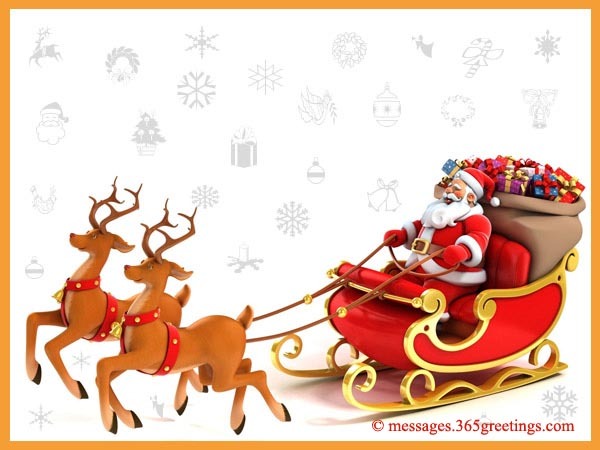 Spread the fun and good cheer this season by sharing this lovely and fun Christmas card featuring the smiling Santa with a sleigh filled with gifts for you and your family. This Christmas, send your family and dear ones a greetings to wish them all the joys and blessings of the holiday. Send this warm Christmas greetings featuring a cute Santa and starry tree. 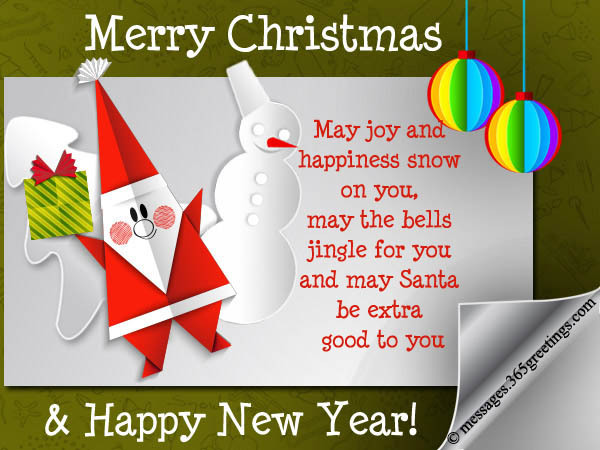 Personalize this card and add your own message. Download the blank printable Christmas card template below and use these font details. 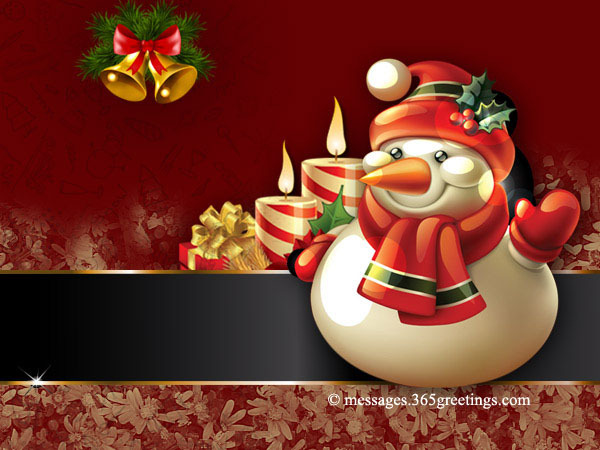 Send your warmest Christmas wishes to your loved ones across the miles with this elegant and beautiful Christmas card. 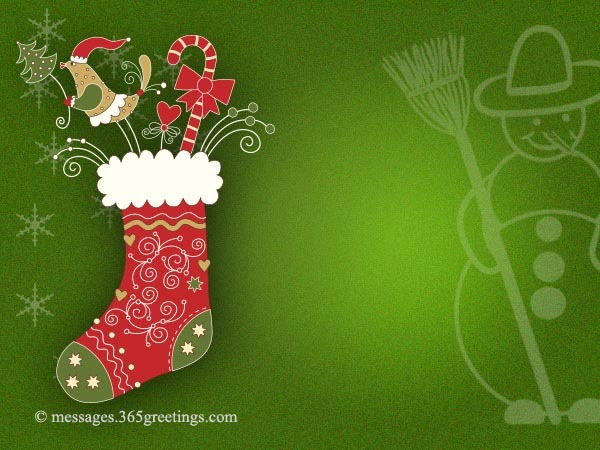 A beautiful Christmas card image featuring a cute stocking filled with joys of holiday season. 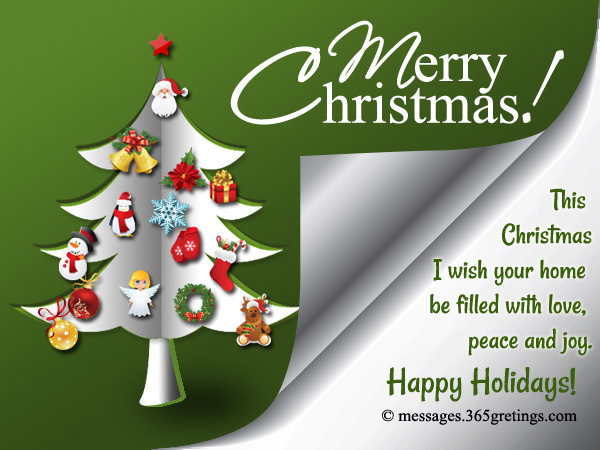 Personalize this card and add your own Christmas wishes. This holiday season, make sure that you let those people around you that you appreciate and love them. 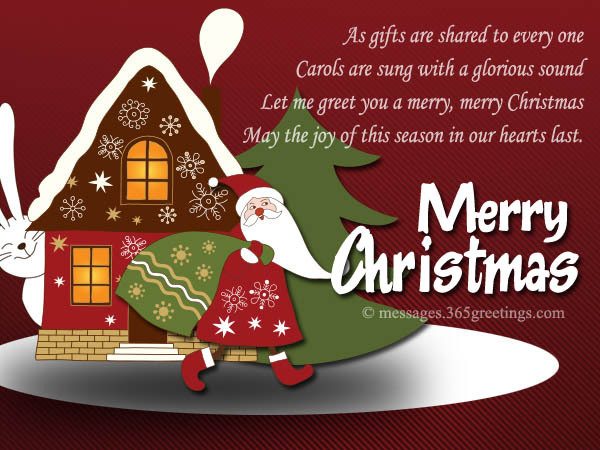 Make them feel so special and remembered with this heartwarming Christmas greeting card. 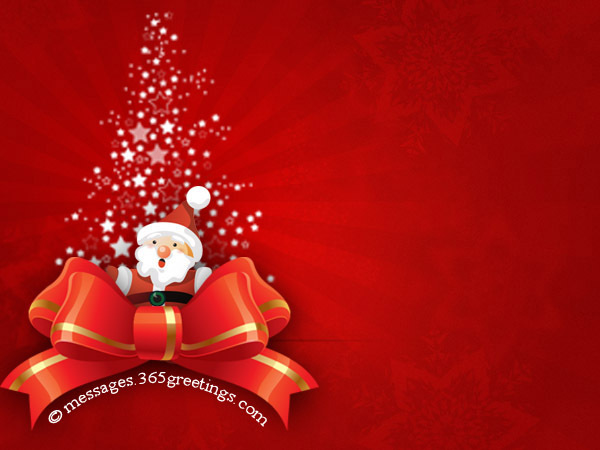 Download, personalize and add your own greetings. Winter time is here, so as the holiday. 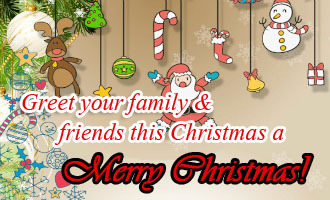 Be sure to embrace your loved ones and their heart melt with your warmest greetings for this Christmas. 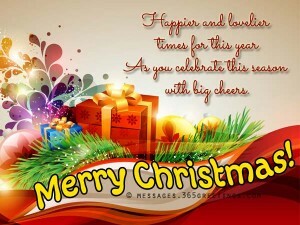 Send this beautiful Christmas card just for your dear ones! Add humor to your holiday greetings with funny Christmas cards. Share the laughter and be sure to spread smiles to your family and dear ones. 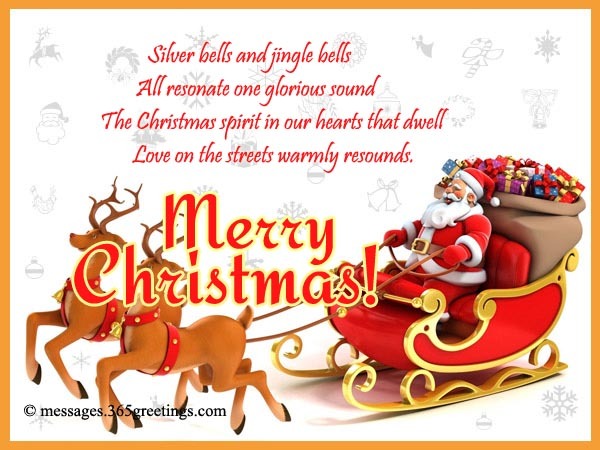 This Christmas, your kids will surely love this cute and fun Christmas greetings featuring colorful ornaments and cute Santa image. Together with your gift, your kids will definitely have a smile upon receiving a special present this holiday. Christmas is a season of love, hope and peace, a season of giving and loving. 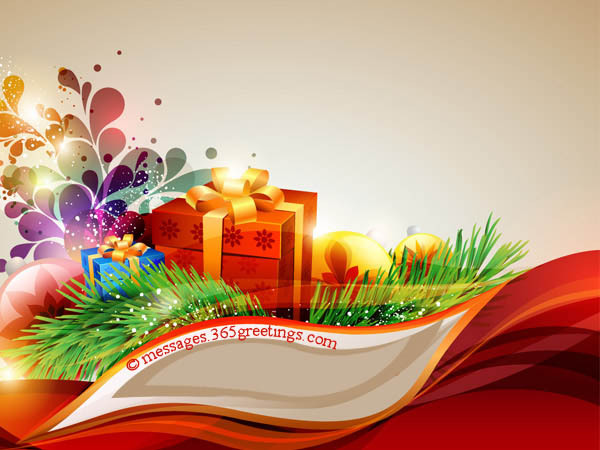 Wish your loved ones and friends to have a wonderful season this year. This beautiful Christmas card will surely convey your heartiest Christmas wishes. Make this Christmas brighter and merrier by sending this season’s greetings cards. Share the joy and happiness Christmas brings this year. 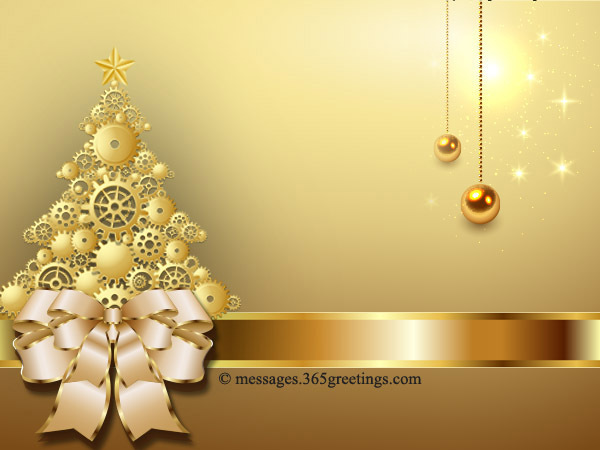 Spread the love and joy to your friends, co-workers, family and loved ones. Christmas is one of the happiest times of the year. Celebrate this day with your family and dear ones. 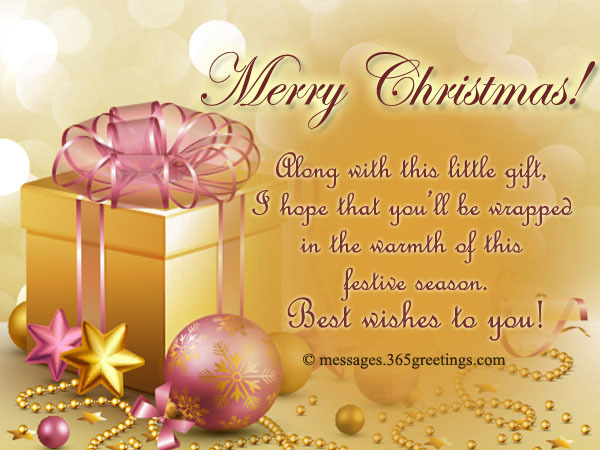 Send them the most wonderful and beautiful Christmas card. Share the magical gift of Christmas: the gift of hope, the gift of peace, the gift of happiness, the gift of all. 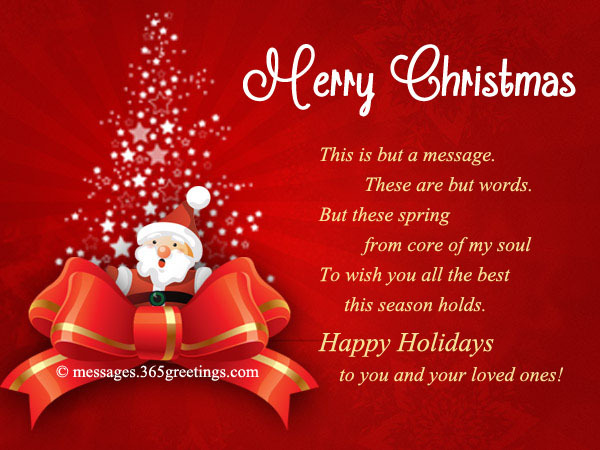 Be sure to send these blessings to your family and loved ones this holiday season. A lovely card with beautiful greetings. This is one of the best and most special present you could ever give to people you love. This Christmas, let them have the best gift – your love and appreciation. 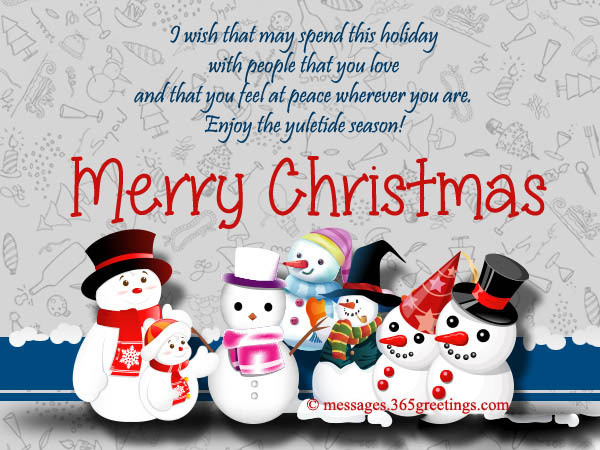 Send this beautiful Christmas card for your someone special. 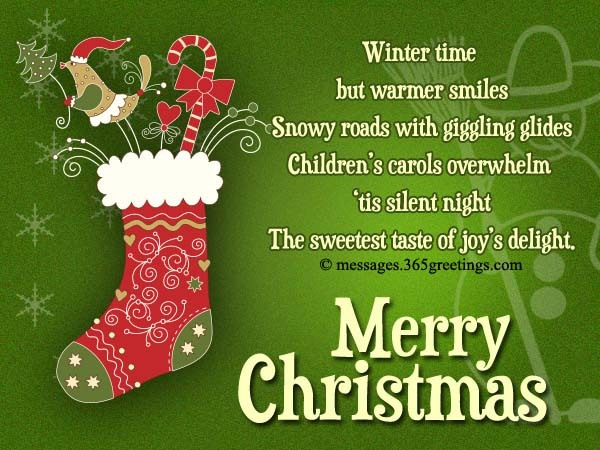 Wish your dear and near ones a very merry Christmas through this heartwarming and love card. 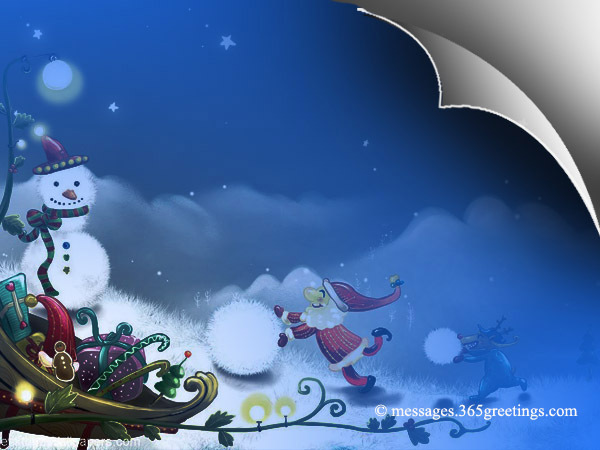 This card features a magical and snowy setting, adorned with lovely snowman and playful Santa. 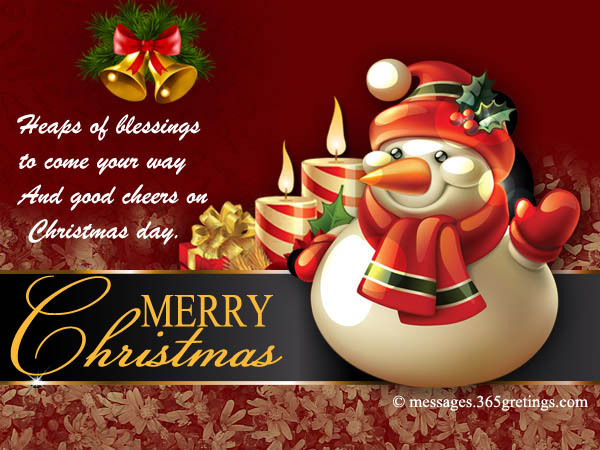 Let your loved ones experience and enjoy the blessings of Christmas. 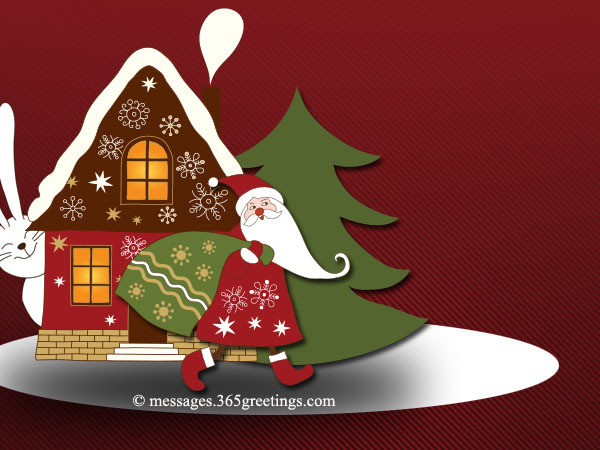 Here’s a good Christmas christmas ecard that you can send to them. 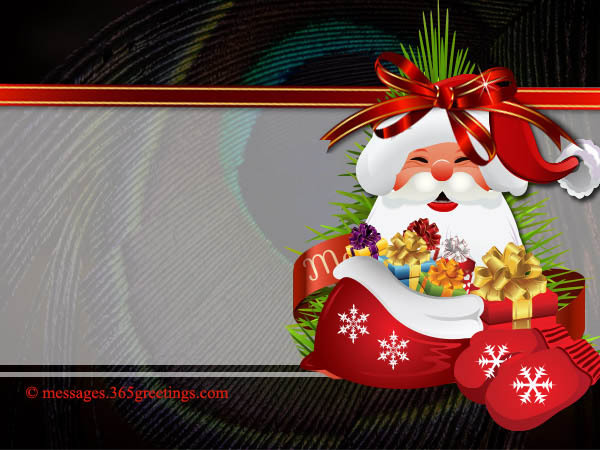 This one features a warm Christmas greetings wishing your family to have blessed holiday season.